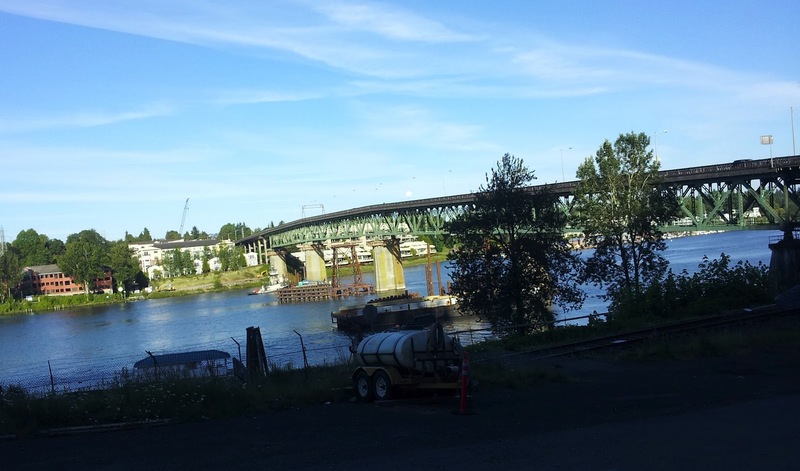 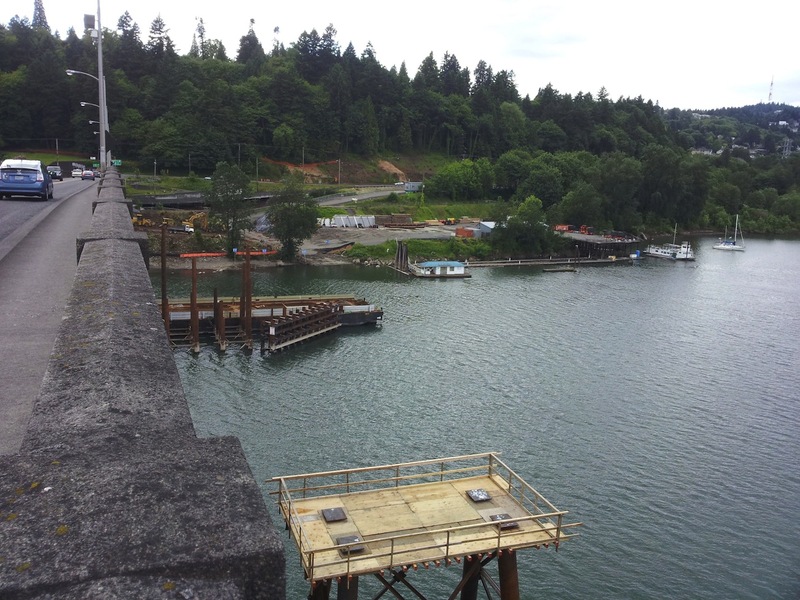 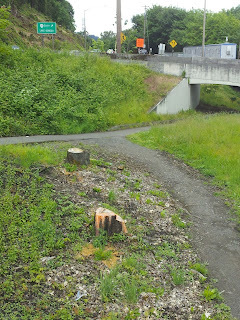 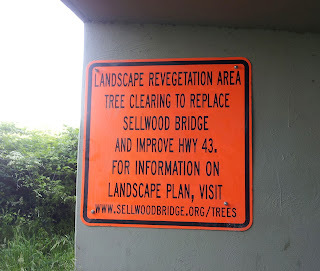 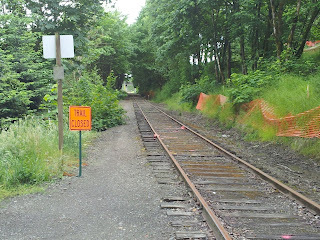 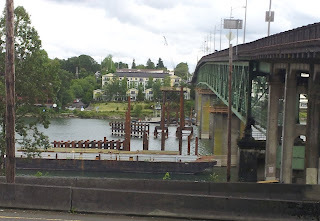 On a run this week, I explored around the Sellwood Bridge project, (this time noticing the signs and appropriately avoiding getting caught in a fenced-off hillside). 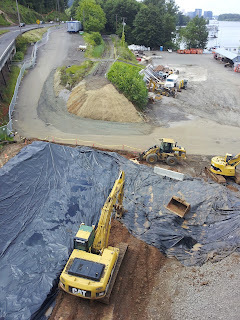 I took the opportunity to capture a few photos of the latest developments. 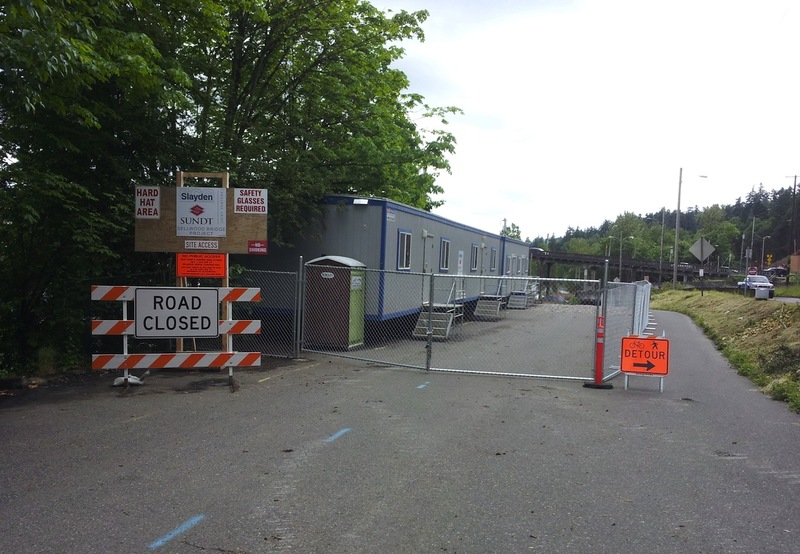 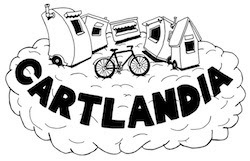 There are still a number of issues up in the air regarding this portion of the bike/walking trail and access to Highway 43 for the people who live in the houseboats and on Miles Pl. 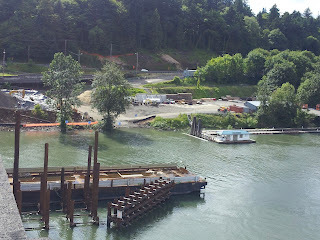 SellwoodBridge.org has the latest and greatest project updates, including related posts in the media sphere. 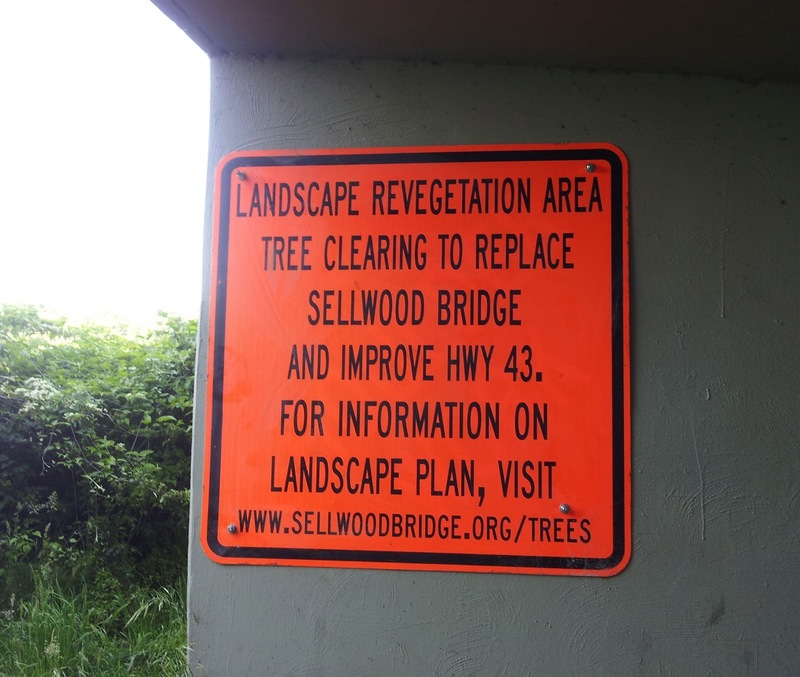 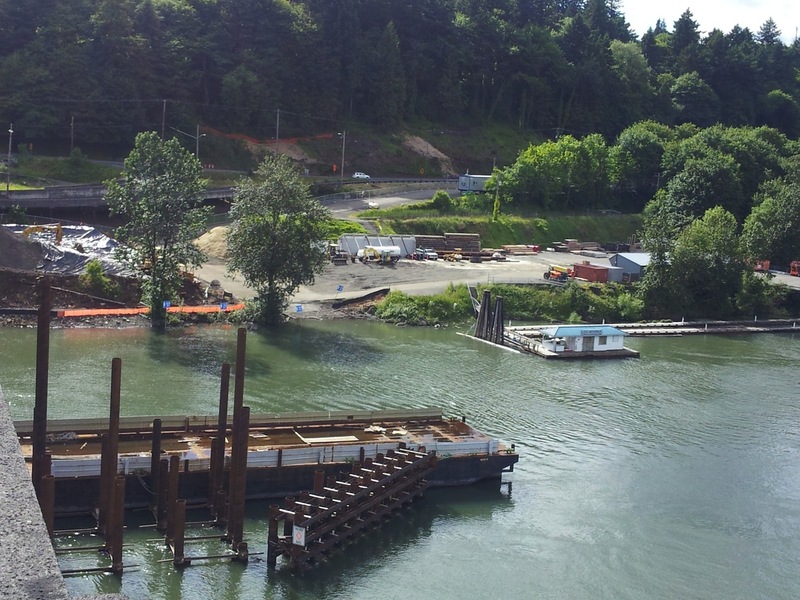 Take your Sellwood Bridge photos now, while you have the chance!